Postsecondary education in prison has been shown to contribute to successful reentry for people who have been incarcerated, while promoting public safety. 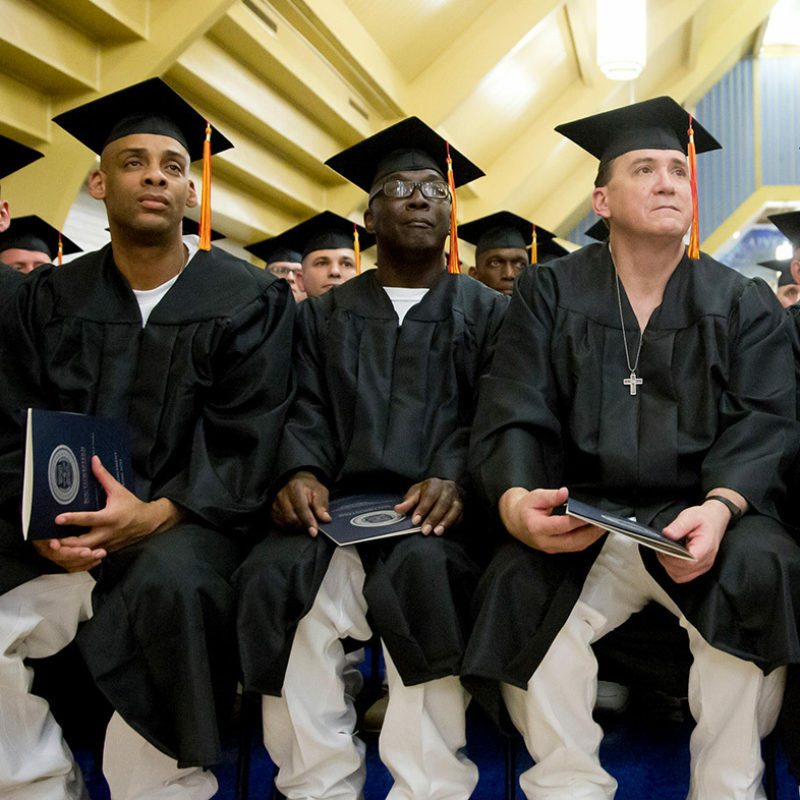 The Second Chance Pell (SCP) Experimental Sites Initiative, launched by the U.S. Department of Education in 2015, provides need-based Pell grants to people in state and federal prisons through partnerships with 65 colleges in 27 states. The Vera Institute of Justice (Vera) is providing technical assistance to the participating colleges and corrections departments, helping to ensure that these programs are providing quality higher education both in prison and post release. This fact sheet outlines the outcomes through fall 2017—both in expanding enrollment, course offerings, and degrees awarded—as a result of the initiative. Colleges offered more than 1,000 different courses during fall 2017, an average of 19 courses per site. Since the start of the initiative, 954 credentials have been awarded, including 578 graduates in prison and 34 graduates in the community.